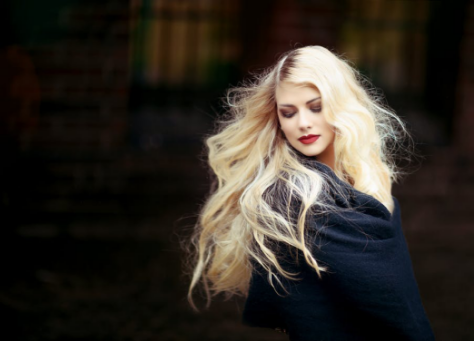 Summer heat is threatening no doubt but the harshness of wind during fall is damaging to hair as well. 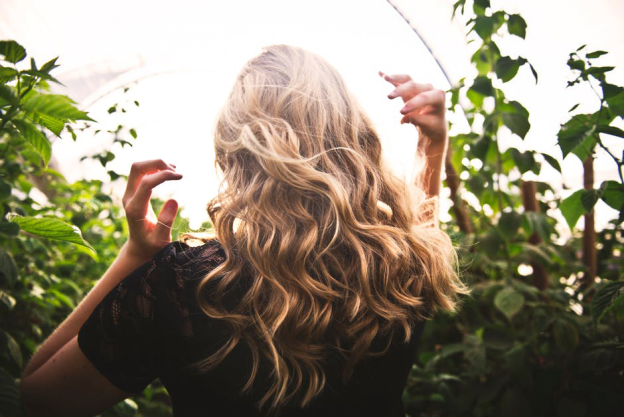 Here are some tips that you can follow to manage hair extension styling during the fall season: Looking for a reliable hair salon in Houston, TX? Get in touch with Hair Extensions of Houston. 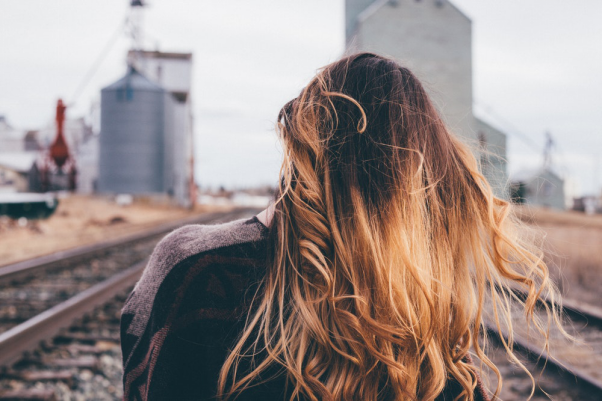 Hair extensions are real expensive but the new ones can change your look within to a full 100. Bit of extra care can actually make your extensions last longer. 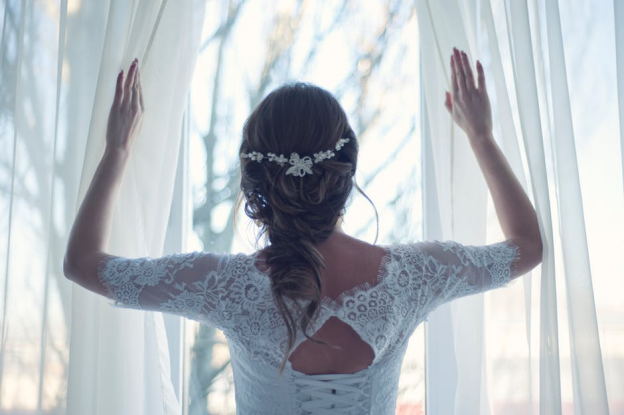 With better quality, more natural looking hair and innovative application methods now available, extensions can serve as a solution for some of your biggest concerns. 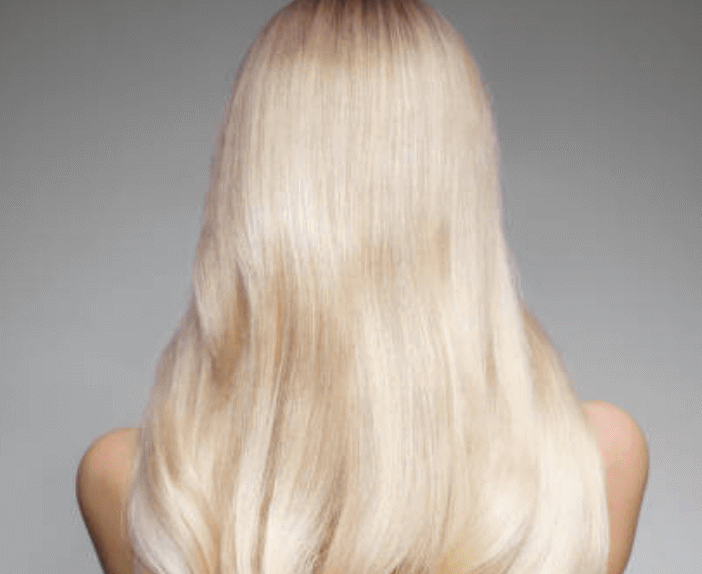 Looking for greater hair extensions in Houston? 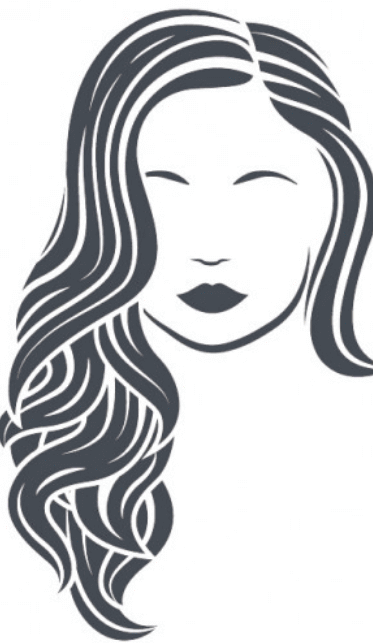 Head over to Hair Extensions of Houston.